Upvote this post within 48 hours. After that, the giveaway will be CLOSED. 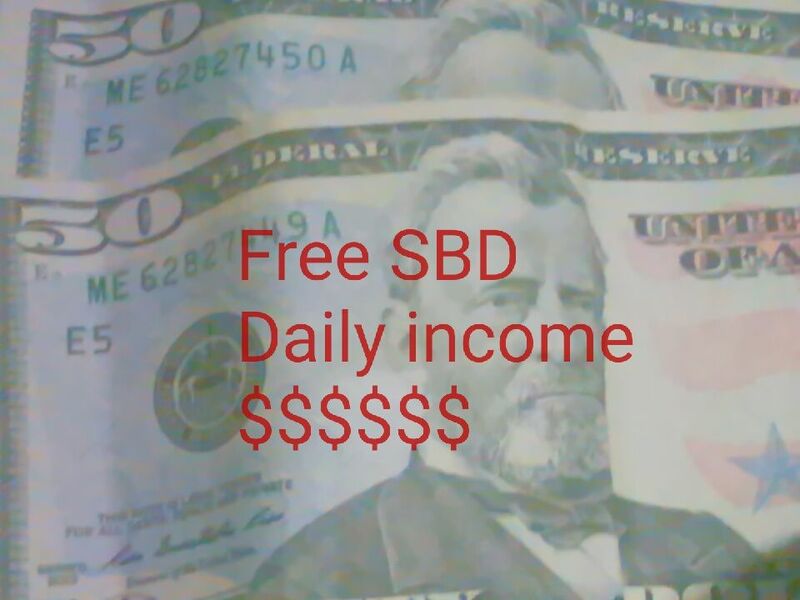 100% of SBD earned from this post will be equally distributed among all the voters by the end of 7-day payout period. Register in steemauto and then click on 'fanbase' and type sbd.giveaway in the empty field and click on 'follow'. In this way, you will not miss any giveaway post. Follow the curation trail of @sbd.giveaway through steemauto to automatically upvote all the giveaways and other posts that sbd.giveaway upvotes and earn curation rewards! If you are interested to take part in the contests, then visit @monajam . She is posting interesting contests everyday. Upvoted and wish this post earn big..
Just out of curiosity, if we follow you on steemauto, will we also upvote what you resteem? No, you will not upvote the posts that I resteem, when you follow. If you follow as a fan , in fanbase, you will upvote all the posts, and I only post giveaways, not any other post. If you follow my curation trail, then you will upvote all the posts that I upvote, and in this way, you can earn curation rewards. I always try to upvote good quality posts. You can give it a try for a week or so. 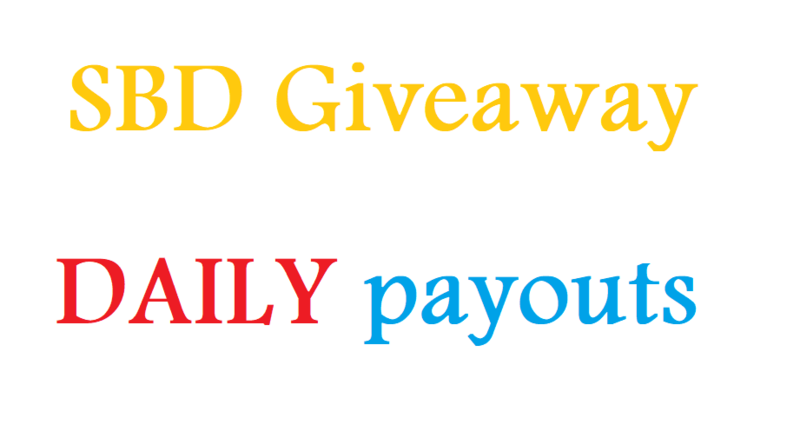 But I do recommend that you follow as fan, so you don't miss any giveaway; there are, now, 2 giveaways per day. And I also recommend to power up as soon as you have sbd, and gradually grow your account. 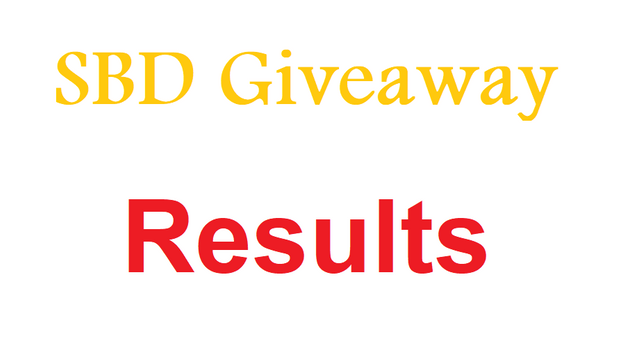 If you follow @sbd.giveaway through Steemauto or Steemvoter, you would not worry about missing out on the giveaway. 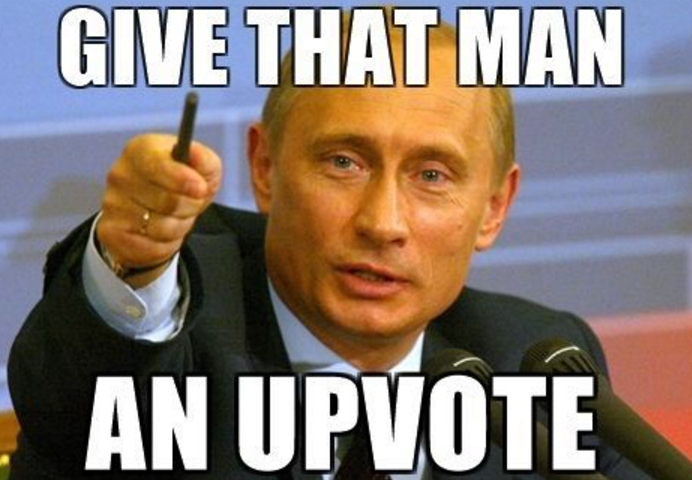 It will be automatically upvoted from your account.